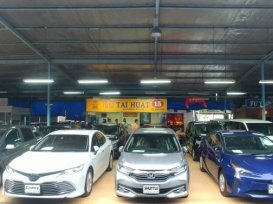 Since 1990, Tai Huat Automobile have developed themselves into a leading company specializing in importing and exporting of new and used motor vehicles worldwide. With their expertise and wide range of cars, you'll be assured in finding your dream car. 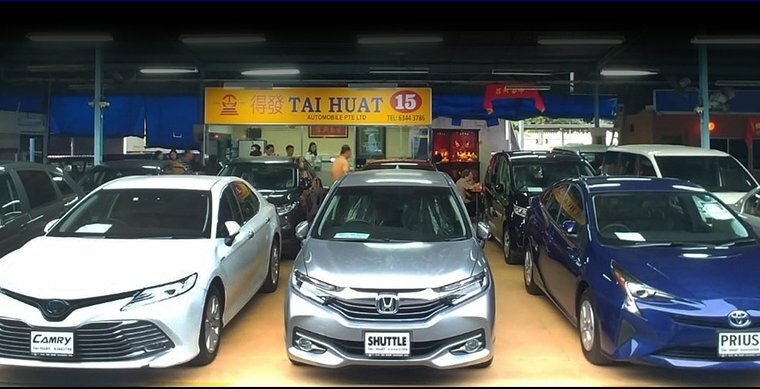 At Tai Huat, the pursuit of excellence in customer service, offer high quality vehicles, competitive prices are always the top priorities to them. At Tai Huat, they serve you better.